The incoming freshman class is the largest in university history and overall enrollment reached a record 37,231 students, a 3 percent increase from last year. UNT President Neal Smatresk announce the increase in a faculty senate meeting Wednesday. First-time freshman enrollment has increased 7.5 percent since last year, and graduate student enrollment increased 16.3 percent after a three-year decline. There was also a boost in transfer students with a 7.3 percent increase since the previous year. 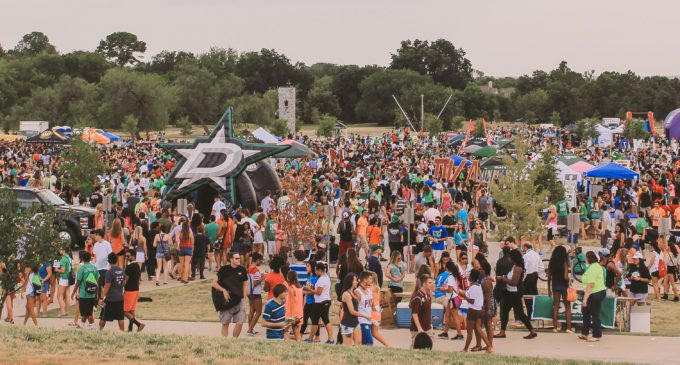 UNT recorded a boost in enrollment within its various colleges. The College of Information increased by 28.6 percent, the Mayborn School of Journalism by 17.7 percent and the College of Education by 6.2 percent. Student retention rates have also risen by 0.7 percent with 26,670 students remaining enrolled. There are 17,509 male students and 19,722 female students. 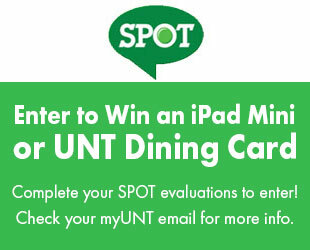 UNT consists of students from all over the world, representing all 50 states and 133 countries. The largest increase was Hispanic students by 9.9 percent at 7,764 students enrolled. Asian-Pacific Island students rose 3.6 percent to 2,5ll students, and black students have increased by 2.6 percent to total 5,111 students. The American-Indian student enrollment grew by 0.7 percent to 543 students.